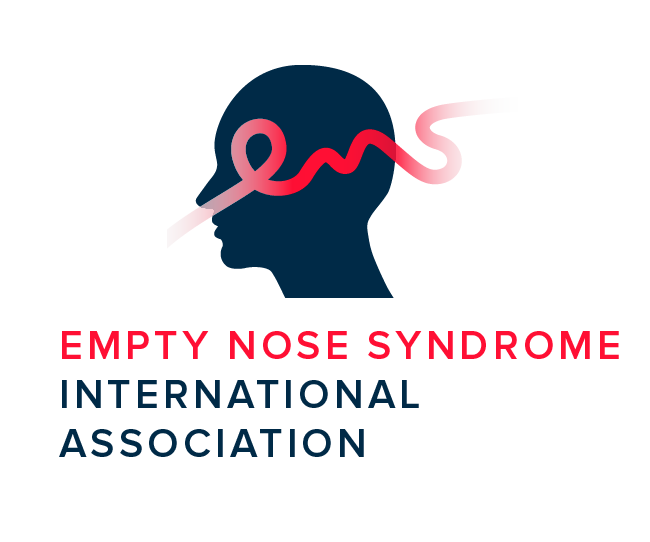 Empty nose syndrome is a controversial condition coined by the Mayo Clinic’s Dr. Eugene Kern in 1994. It is the presence of paradoxical nasal obstruction despite having an adequate nasal airway. In October 2014 I took a devastating irrevocable decision when I let a surgeon loose the scalpel. 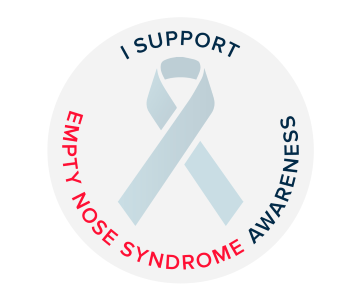 All proceeds from the album will go to fund research and awareness of Empty Nose Syndrome, a condition that pushed Helling past the brink. 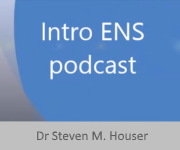 What Is “Empty Nose Syndrome”? 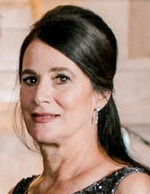 ENS Victim Advocate Barbara Schmidt discusses the medical science behind ENS, which is an iatrogenic disorder resulting from sinus and nasal-related surgeries in which the turbinates are affected. Very annoying for the patient who is affected, the syndrome is growing in the western world due to the increase in functional and aesthetic surgery. If too much of the tissue is removed, however, it can fundamentally alter the way air flows through your nose. Luckily, for patients in Washington State with ENS, the laws are slightly better. 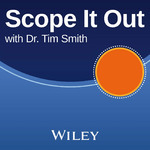 They should have a year from discovery of ENS, so long as suit is filed within eight years of the initial surgery. 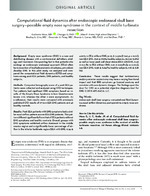 These results suggest that turbinectomy and/or posterior septectomy may have a varying functional impact and that ENS symptoms go beyond anatomy and correlate with aerodynamic changes.